Discover the Power of Lifecycle Marketing! Are you are a small business owners or entrepreneur looking for ways to increase your productivity and business results while still having a life "outside your office"? Are you looking for ways to transform your tangled mess of technology into a nicely lubricated, integrated and automated sales and marketing funnel? Do you want to grow your businesses sustainably while still having fun and time to play? Whatever brought you here, you are in the right place. Our main goal is utilizing and integrating technology tools in a way that they increase your productivity, leverage your efforts, and automate routine tasks, so that you can relax and go play more often, or spend more time with your family, while creating more revenue. Our tool of choice to achieve this goal is Infusionsoft, "the ONLY all-in-one sales and marketing software built for small business" and the basic concept of choice is what Infusionsoft calls "Lifecycle Marketing" - creating an automated pipeline or funnel that allows you to attract interest, capture your leads, nurture your prospects, then convert to sales, deliver and satisfy, upsell to your customers and finally, get referrals, all while you're spending a day at the beach with your family. Implementation of Sales and Marketing Strategies using Infusionsoft. Educating and Training you and your employees or assistants. 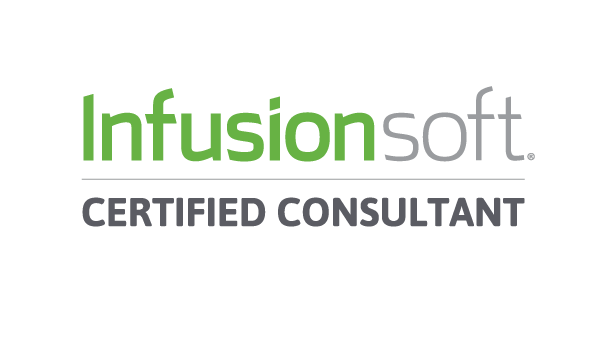 If you're not currently using Infusionsoft, we help you getting more clear about what it is, what it does, and how it compares with other products in the market. We help you make a well informed decision if this is the right product for you - and if it is, we help you getting started. "Sarit's sharp eye for detail and quality, along with the many nitty-gritty technical details of InfusionSoft were excellent. I was most impressed with his extensive online marketing knowledge and creativity."